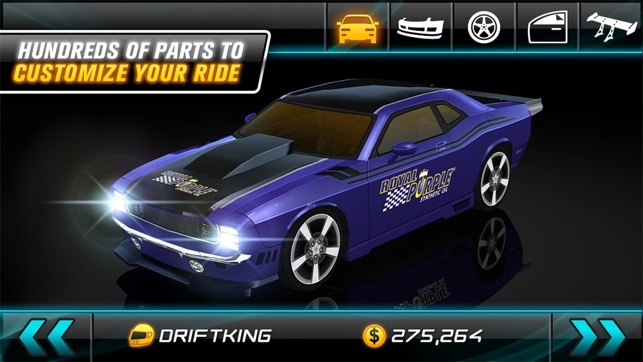 Drift Mania: Street Outlaws takes the heat to the streets allowing players to battle and compete in underground drift events based on various world locations. 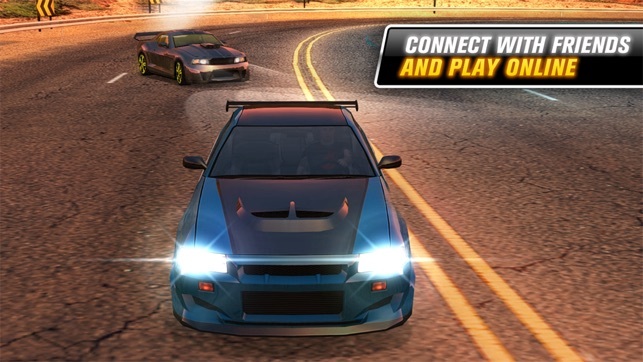 Delivering the same addictive gameplay as the other titles of the Drift Mania series, Street Outlaws features 21 vehicles, high end 3D graphics, more realistic controls and a new improved multiplayer mode. 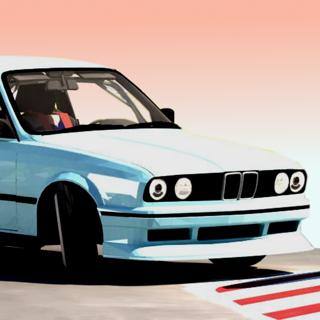 Fully customize your vehicle’s appearance with custom paint jobs, body kits, custom wheels, window tints and spoilers. 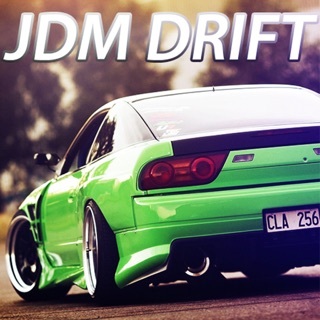 Make it your one of a kind drift beast! Upgrade your ride by installing aftermarket performance products from licensed brands including Royal Purple, K&N, Magnaflow and Centerforce to gain an extra edge against the competition. Complete the career mode which includes 13 tracks to master, 60 achievements and 48 performance upgrades to unlock. 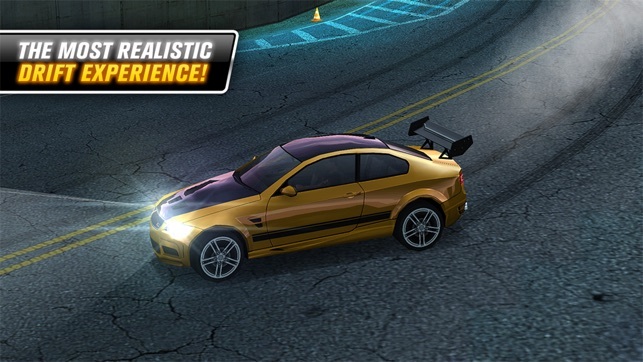 Gain cash to upgrade your favorite ride with visual and performance mods. 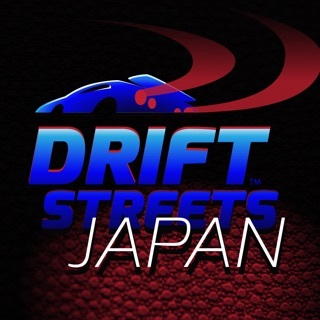 Start a drift battle tournament, compete against different opponents and build up your street credit. 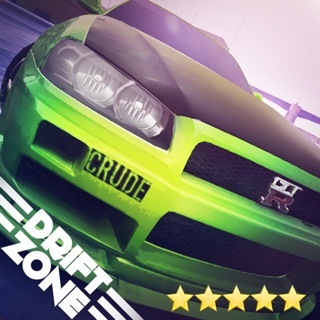 See your ranking against other players worldwide using the Drift Mania online leaderboards. Submit your high scores and expose your accomplishments to the world. 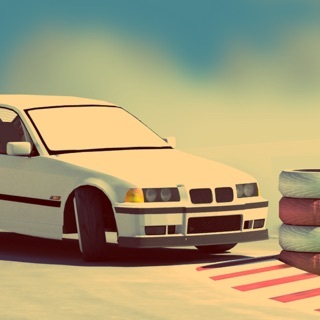 Here at Drift Mania - Street Outlaws, we're always making improvements to ensure you always enjoy a smooth experience. 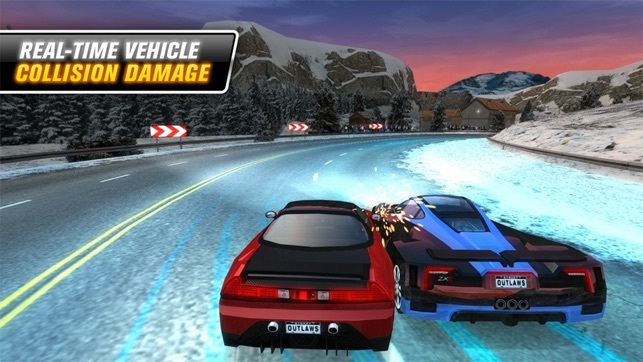 More controls than you have fingers, while tilting, with horrible controls. Way to spend whole budget on graphics, but game isn’t playable, at least not worth your time figuring it out. Every click brings up ways to take your money for useless items. 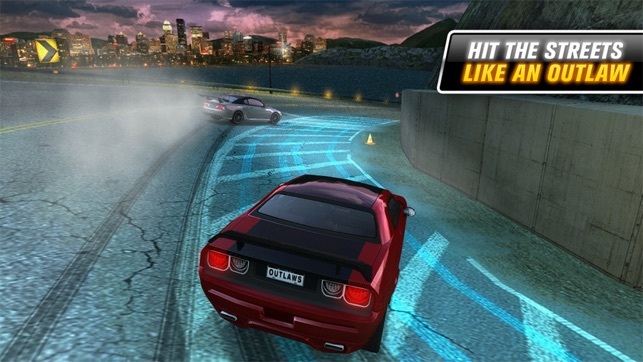 Try auto drive. Would be better. Fast & Furious and Initial D References? Literally involves Han's RX-7, Mt. Haruna(Akina),Akagi, Myogi etc. Hope they add Mt. Usui and Mt. Irohazaka cuz this had those touge mountains from Initial D what Takumi races in the battle touge race. Thanks so much for your rating and suggestions! We'll consider adding those settings in future updates. Happy gaming! We're so glad to hear you've been enjoying the game for so long! We hope you continue to love it. Thanks for taking the time to review and rate five stars!